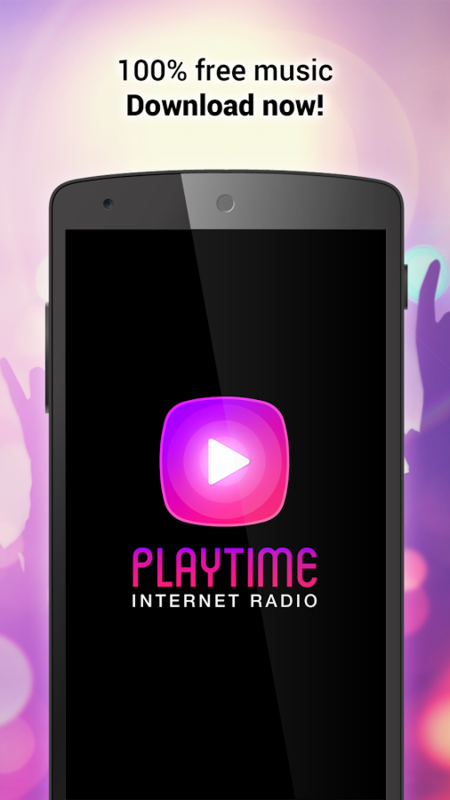 PlayTime Internet Radio re-invents the online radio experience by offering a whole new way of discovering new music, artists, shows and radio stations!Using this smart internet radio app, you can search for specific songs and live talk shows currently streaming in over 50,000 live internet radio stations worldwide via it’s powerful online radio search engine! 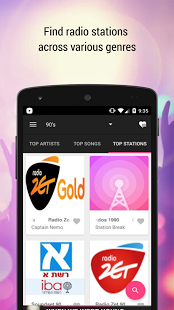 1) Search for any song or talk show currently playing from more than 50,000 online radio stations worldwide and stream it immediately from the best source. Listen to new songs or remixes of popular songs before others! 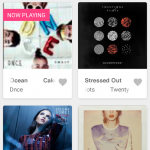 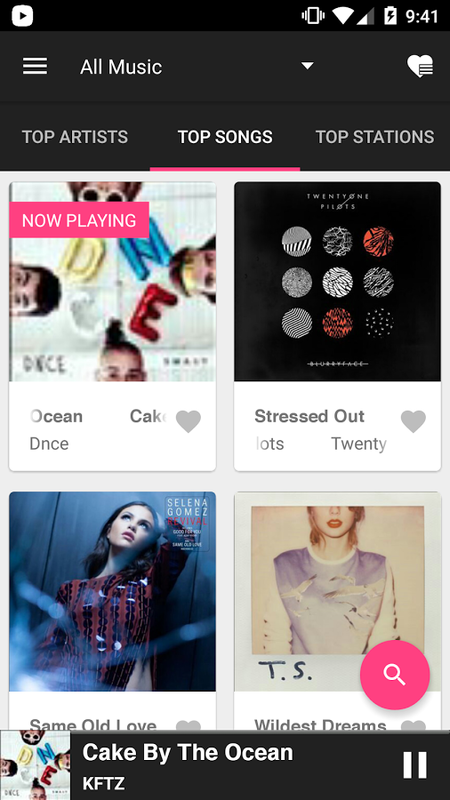 Our song recommendations engine will also suggest songs for you based on your current song selection. 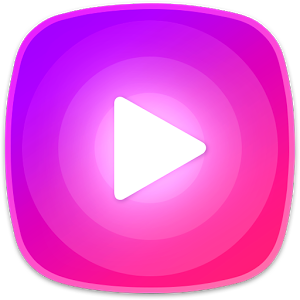 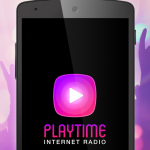 PlayTime Internet Radio also comes with Top Charts that list songs, artists and stations that are trending across different music genres, ranging from pop, country, hip hop, jazz, oldies, EDM, alternative, rock, classical, metal, soul, world and more! 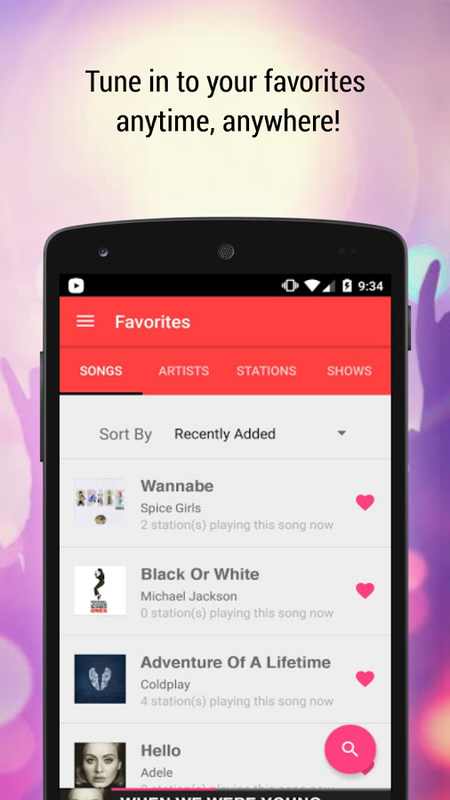 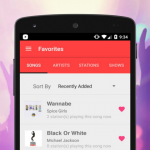 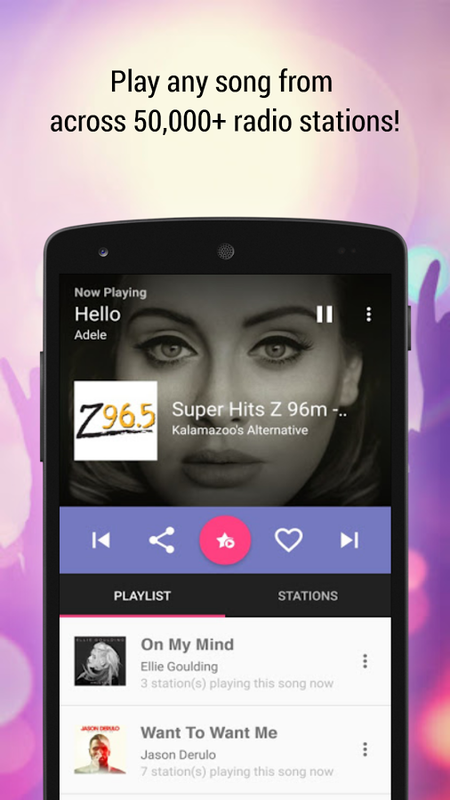 Bookmark your favorite songs, artists, stations and shows to enjoy them again quickly and easily! 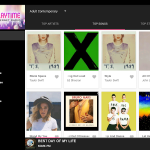 Build your own favorites playlist from top to classic artists ranging from Drake, Ariana Grande, Ellie Goulding, Jason Derulo, Justin Bieber, Taylor Swift, One Direction, Ed Sheeran, Jay Z, Gotye to Nightwish, Megadeth, Queen to even Elvis Presley, Miles Davis and The Beatles – it’s your freedom! Discover and access local FM internet radio stations automatically. 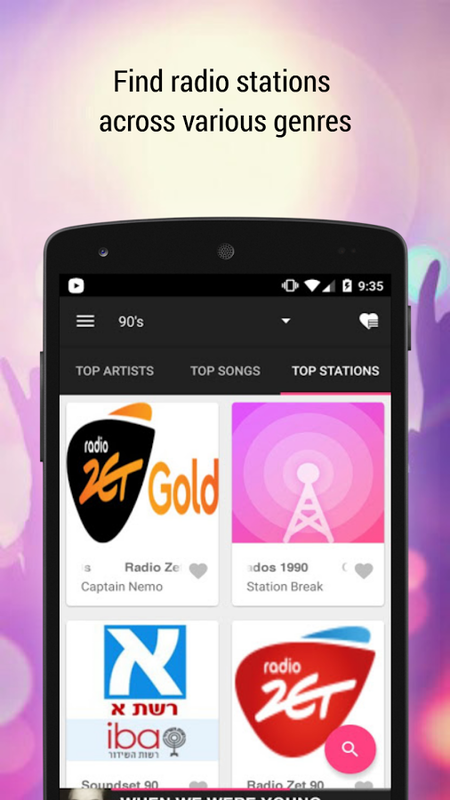 Listen to local internet radio stations even from other countries! 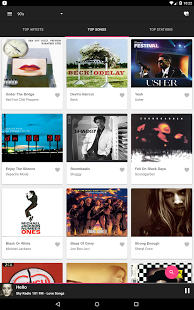 No matter you are in the mood for USA, UK, Russian, India, Hungarian, German, Ghana, Singapore or Turkish radio (you name it! ), tune in to trending music and get to know what is happening in any country first-hand. 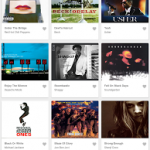 Simply set the location you like in Settings to explore. 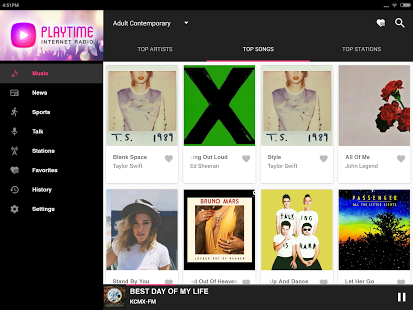 PlayTime Internet Radio features an intuitive and beautiful interface following the latest Android design guidelines. 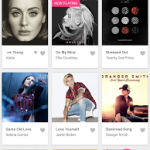 No listening limits, no paywall – listen to your heart’s content! 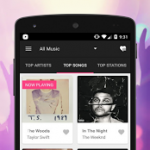 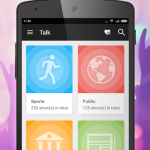 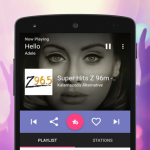 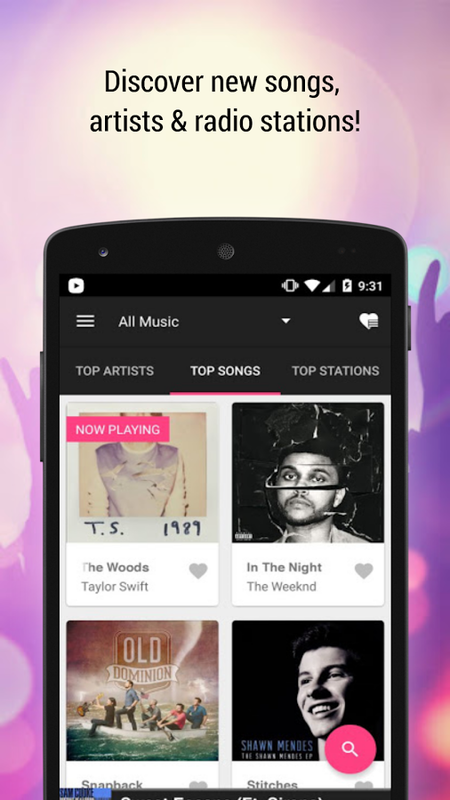 Stream your internet radio, music and talk shows over Chromecast! 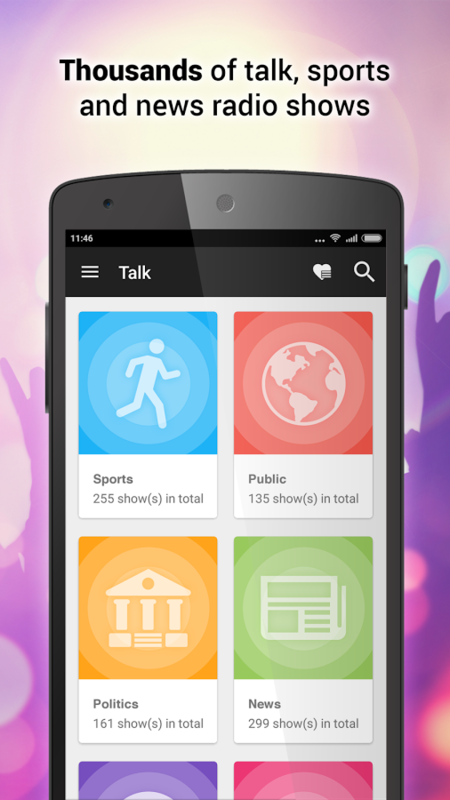 – Song/show availability is based on live radio broadcasts. 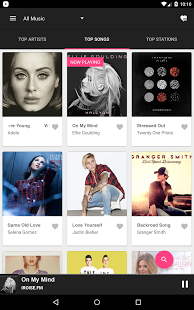 If you don’t find the song you want, try again a few minutes later! 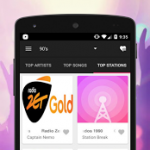 PlayTime Internet Radio is brought to you by Handy Apps in partnership with UberStations!